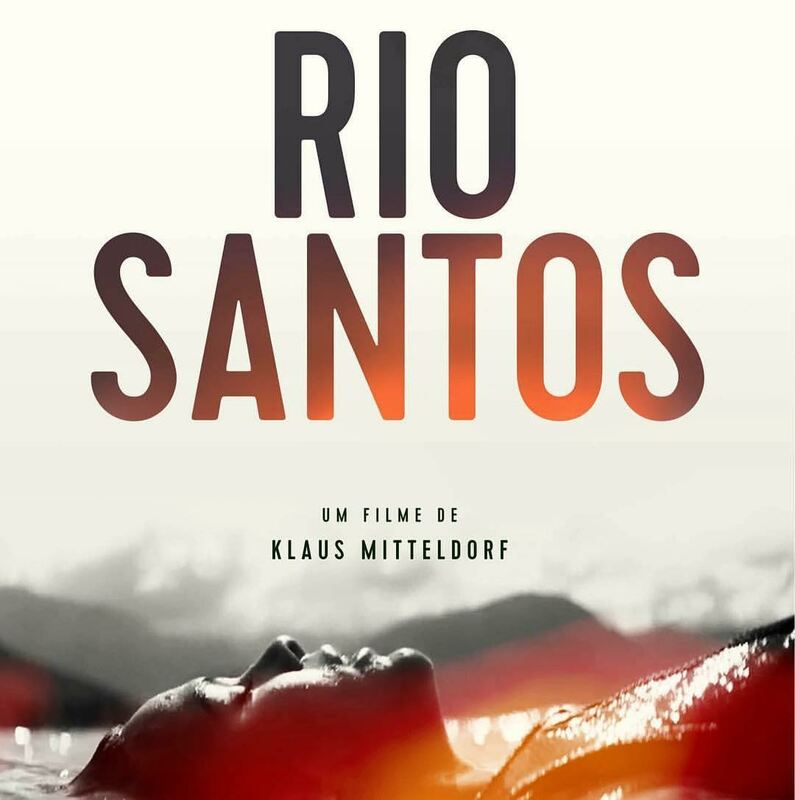 We have proudly produced the german part of the film “Rio-Santos”, directed by Klaus Mitteldorf in Stuttgart, Germany. Starring Bruna Marquezine, Fernando Alves Pinto, Fabio Audi and Ondina Clais, the film is to be released in August 2017. Head production company is Coracao da Selva, Sao Paulo, Brazil. 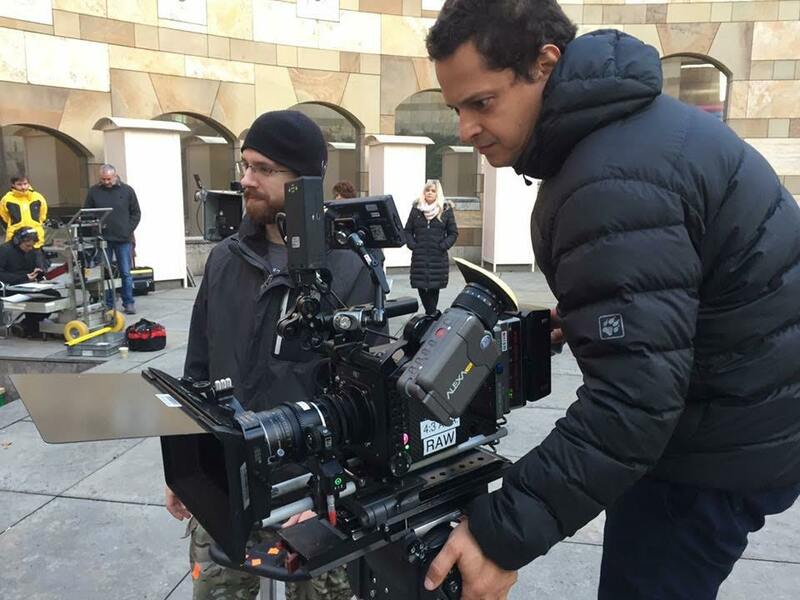 below: DoP Alexandre Ermel at work at Staatsgalerie, Stuttgart. After winning the Los Angeles Independent Film Festival in August and making a bow at the Bogota International Film Festival in October ´16, this film will start the distribution circle on December 8th in Brazil, U.S.A., Colombia. 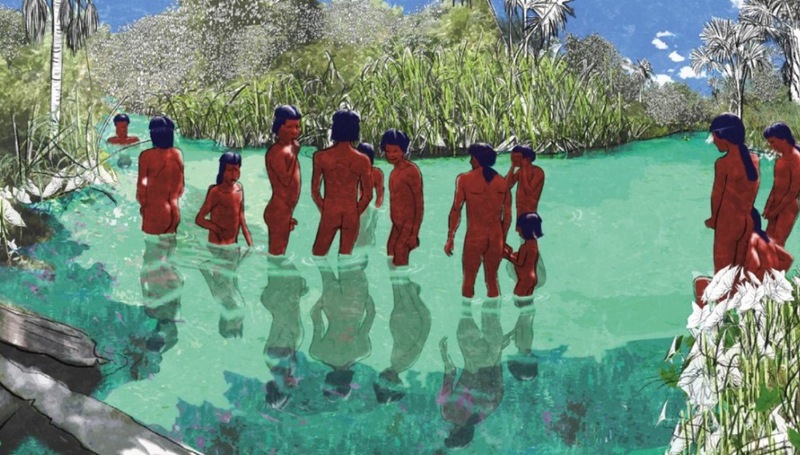 Several other countries will follow up soon, among them Germany in Spring 2017. We are proud and happy. Here is the Trailer. Laisse le vent emporteur tout. 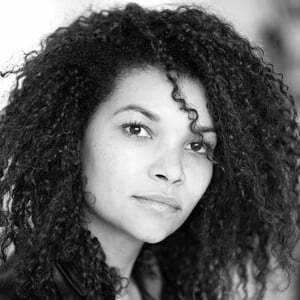 Our french-german Coproduction directed by Sandra Bourdonnec. Click the picture to start the trailer. Enjoy!! 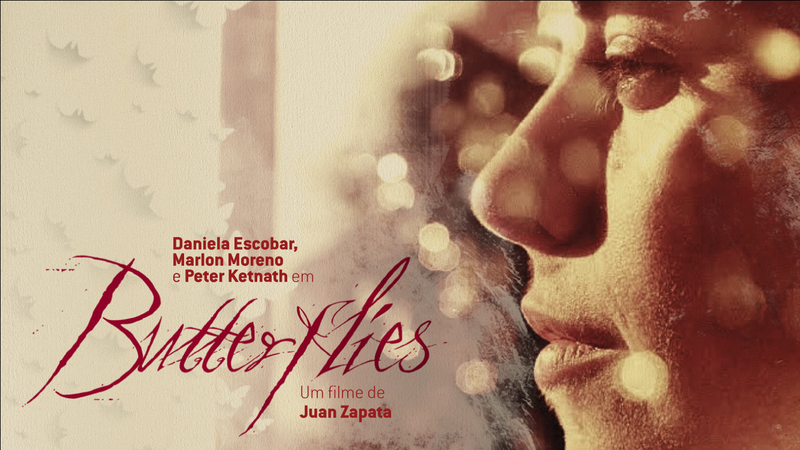 Our beautiful brazilian-columbian-german Co-production “Butterflies” has finished postproduction and will be shown at the Cannes Festival 2016. We are very proud and happy and hope to meet you there personally. We proudly confirm our participation at Annecy International Animation Film Festival 2016 with Nimuendajú for the MIFA pitches. We look forward to meet you personally at the Festival! Our german-french co-production “Let the wind take everything away” (engl Title) from debute filmmaker Sandra Bourdonnec is ready for it´s world premiere. More details to be announced soon. 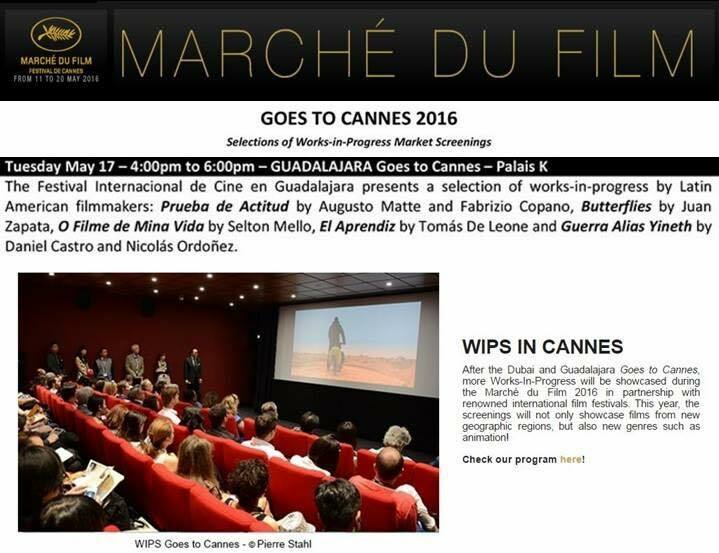 This year at the Croisette, the project CAIMAN D ÒR is represented by helmer Alain Maline. Click the LEAF to watch the trailer.